The new Maruti Suzuki Ertiga is larger than the current generation which will make it more spacious in the rear two rows. 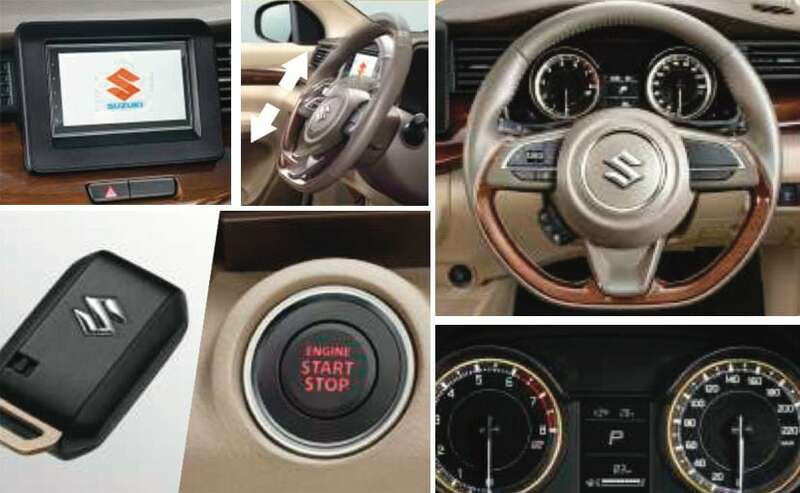 The new generation of the Maruti Suzuki Ertiga MPV is all set to be launched in India on November 21, 2018. This will be the company's second new generation model this year - the first one being the Swift. The Ertiga has been selling at an average of 4500 units a month and the this when it's almost 6 years old. The new Maruti Suzuki Ertiga will be sold through the standard Arena network of dealers and will not be a Nexa product. The new Ertiga will replace the current version of the MPV but the current generation model will continue to be made exclusively for the fleet markets in India and will carry the 'Tour' nomenclature just like the older Dzire does. Also Read: 2018 Maruti Suzuki Ertiga India Launch - Live! The new Maruti Suzuki Ertiga is larger than the current generation which will make it more spacious in the rear two rows. The new Ertiga is based on the same Heartect platform that underpins the likes of the new Swift and Dzire so expect the MPV to shed a considerable amount of weight and at the same time comes with a stronger and rigid body. The new Ertiga is also expected to longer at 4,395 mm, wider at 1,735 mm, and taller at 1,690 mm. The wheelbase, however, remains unchanged at 2,740 mm while the ground clearance has been reduced to 180 mm. 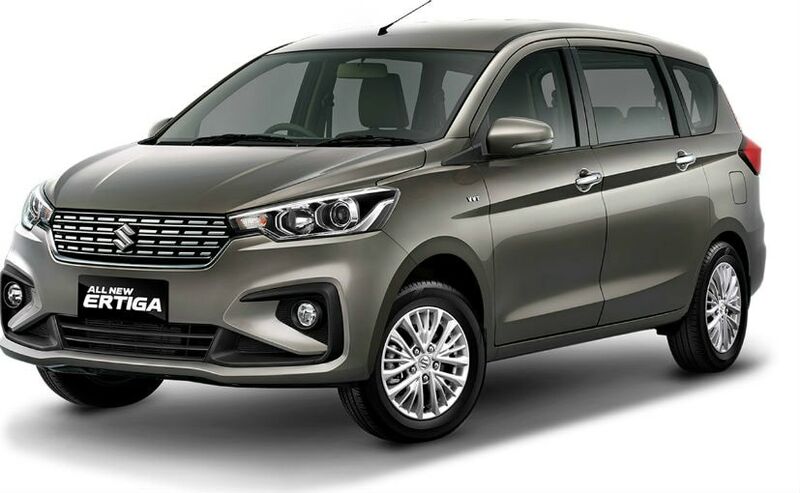 Up front, the Ertiga will come with a larger chrome grille with chrome detailing, new projector headlamps, new bumpers, new foglamps, and black C-shaped cladding. The new Ertiga looks much nicer with the new waistline going upwards along with subtle character lines. The MPV comes with a pair of new electrically operable ORVMs with integrated turn signal lights, nicer-looking alloy wheels, and chrome handles. The biggest visual change, however, is the new rear section that comes with all-new Volvo-like LED taillamps design, high-mounted LED stop lamp, a new, sculpted tailgate and a new rear bumper. The top-spec model is expected to get features like - Apple CarPlay, Android Auto, automatic climate control, reverse camera with rear parking sensors, keyless entry, start-stop button, ventilated cup/can holder, USB charging ports, ISOFIX child seat mounts, and multiple storage compartments among others. 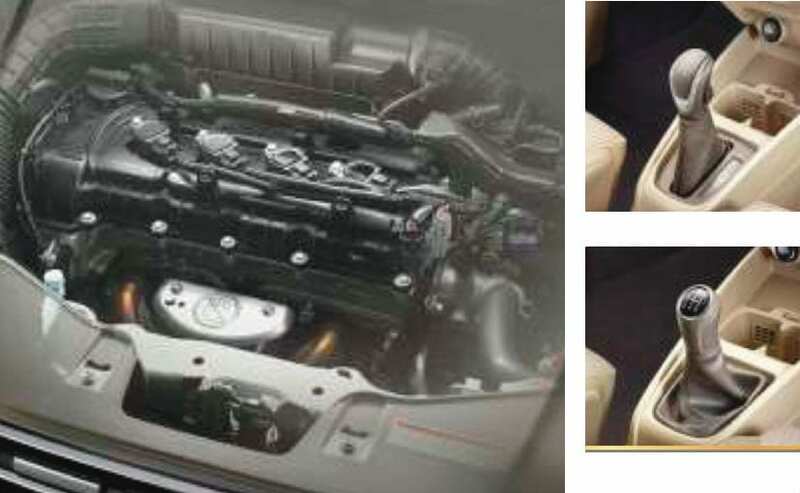 Like most Maruti products, the new Ertiga will also get dual airbags and ABS as standard.